Kepler Framing, celebrating over 30 years of service to the Washington DC metropolitan area, is located in the heart of Cabin John, Maryland. 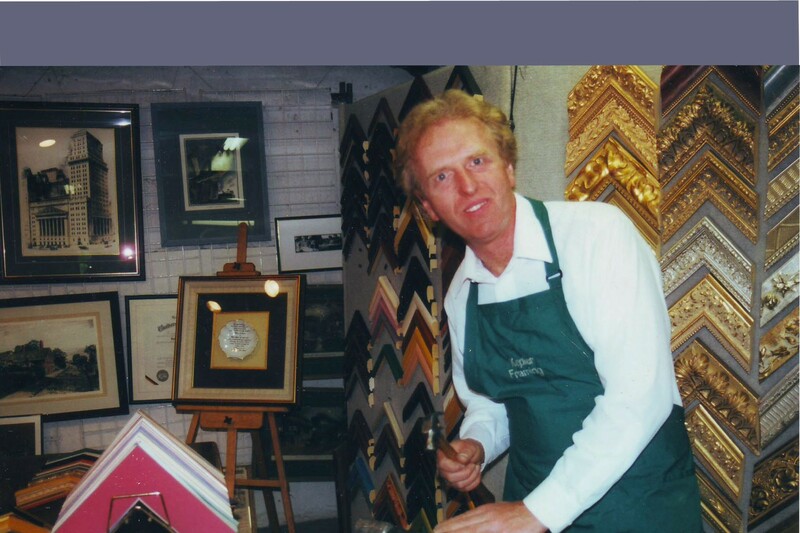 Ritch Kepler is Certified as a Professional Picture Framer by the Professional Picture Framers Association. His clients include well known professional artists, major corporations, government agencies, as well as thousands of individuals. Kepler Framing is a preferred picture framing business on Angie’s List. Kepler Framing is a home based business. Please call for an appointment, at (301) 320.0248. Copyright © 2019 Kepler Framing. All Rights Reserved. The Arcade Basic Theme by bavotasan.com.